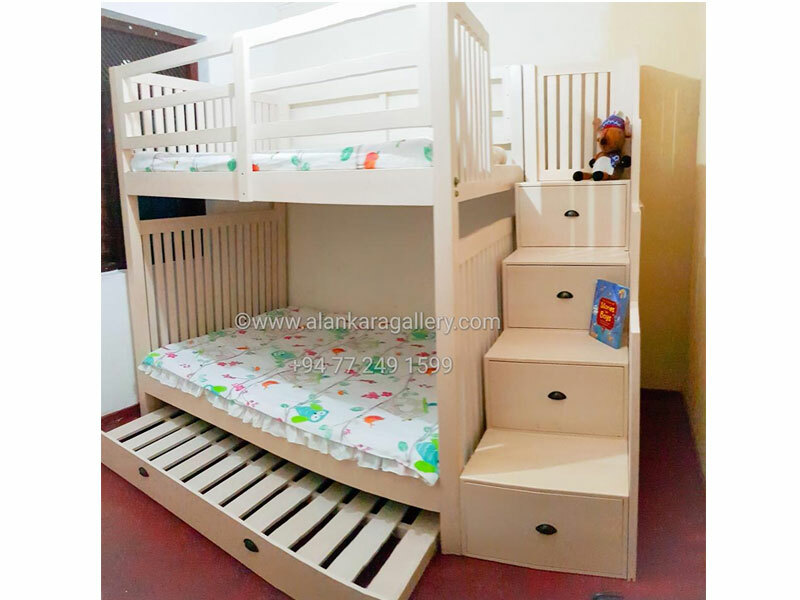 Kids Furniture, Kids Beds and Kids Dressers - Alankara Gallery, Moratuwa. 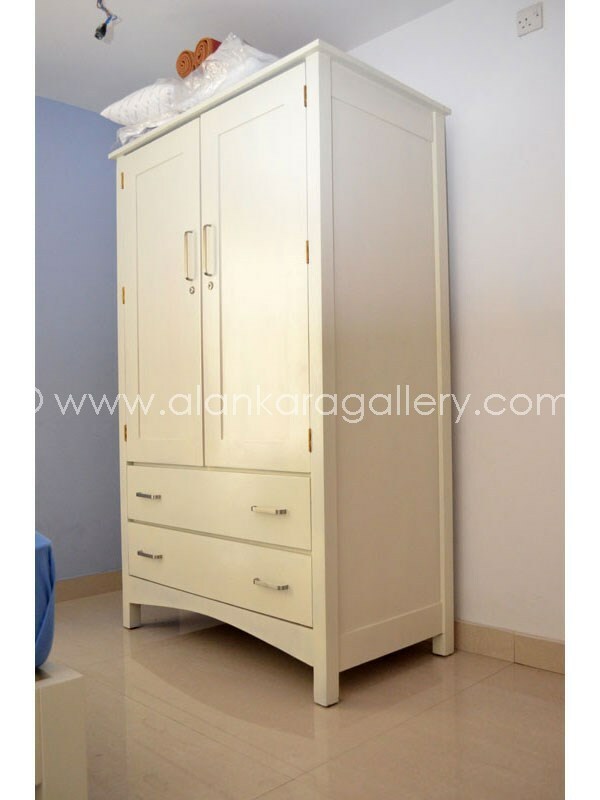 Elegant & Modern Furniture not expensive anymore!!! 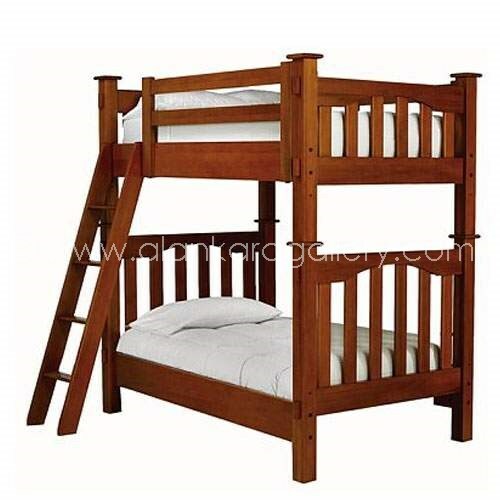 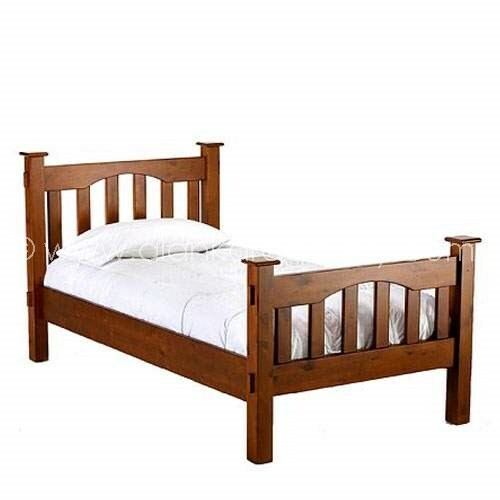 Find the right bed for your child with our vast selection of kids beds. 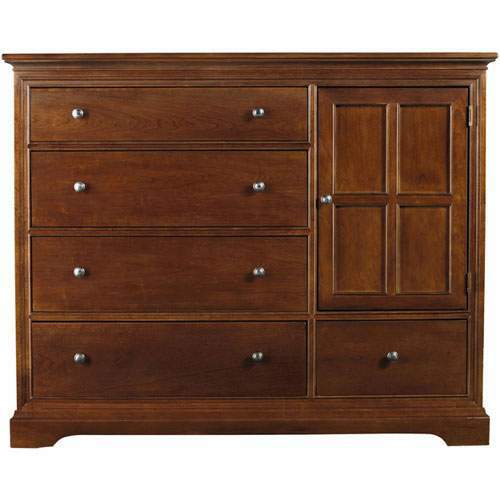 Choose from style, function and storage. 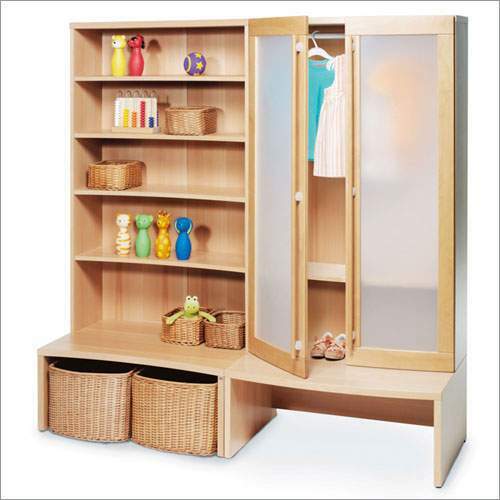 Children love to feel all grown-up with their own room accessories. 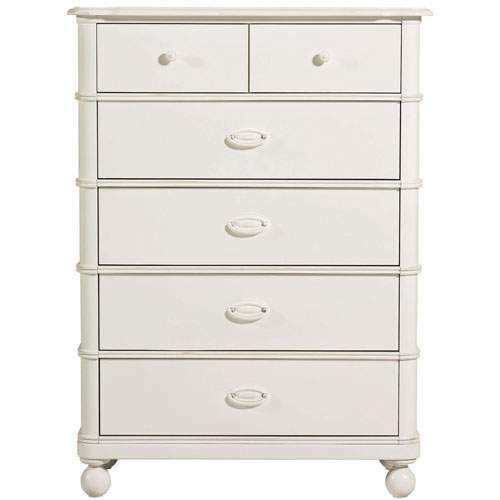 Accent their bedrooms or playrooms with lamps, clocks, mirrors, rugs and so much more. 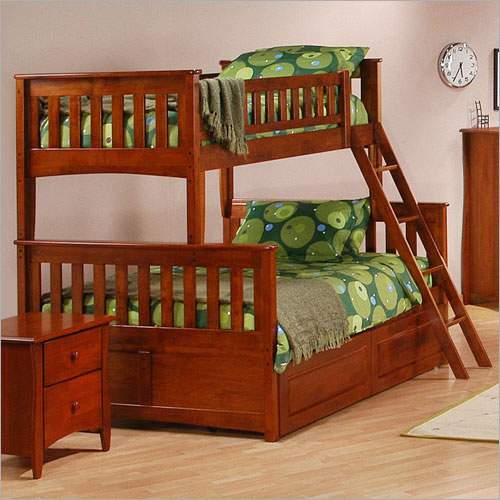 Kids will feel important with their very own tables and chairs. 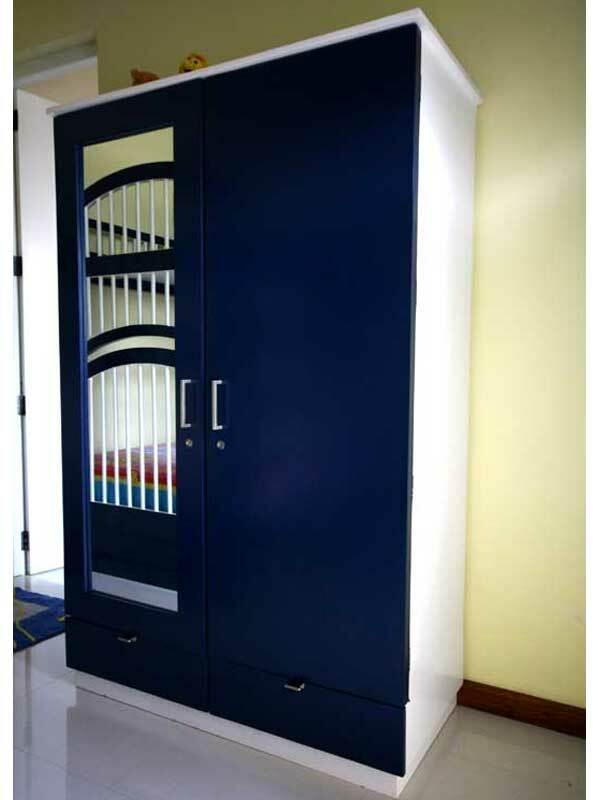 Find quality furniture for kids, in smaller sizes and with colorful designs to spark their imaginations. 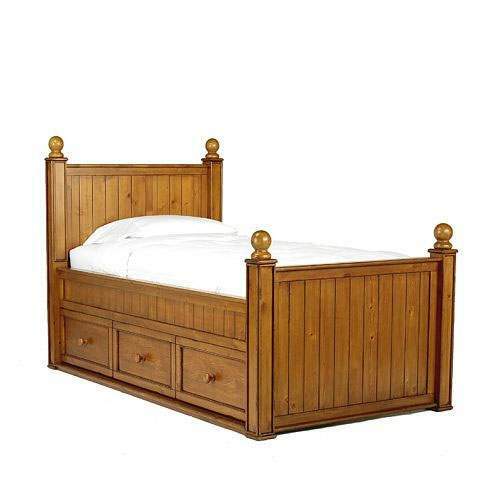 Please note that the below furniture may not be available ready made for sale. 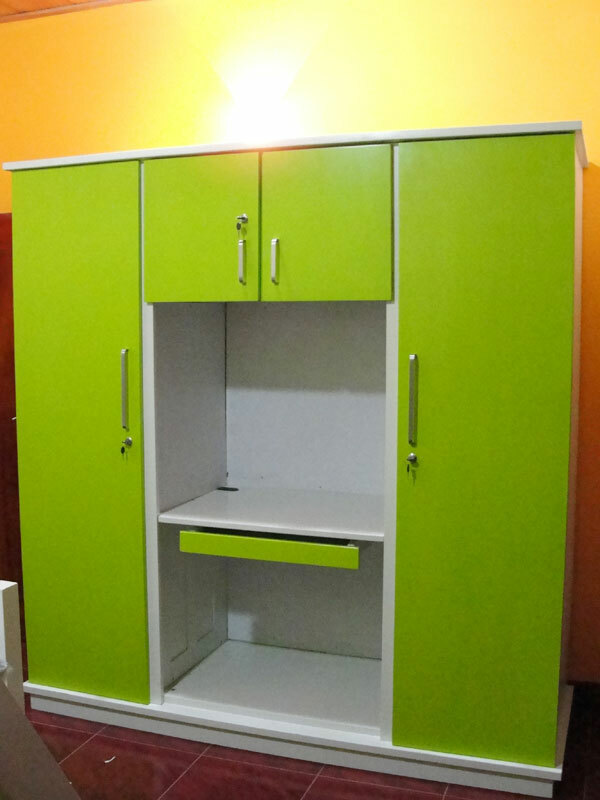 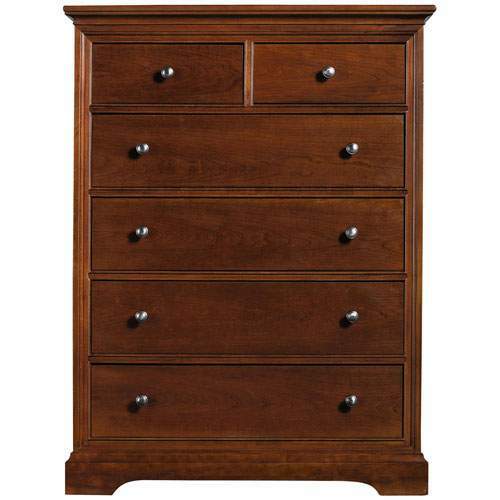 We custom make furniture upon receiving your order confirmation.